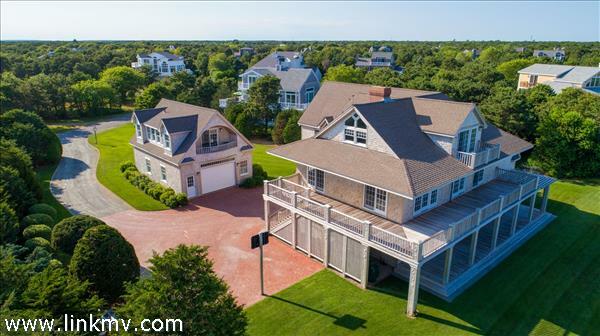 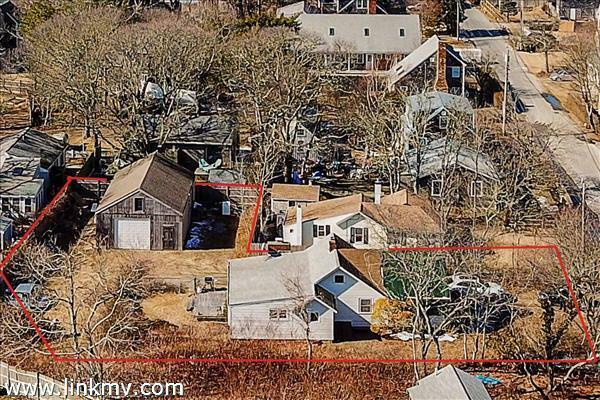 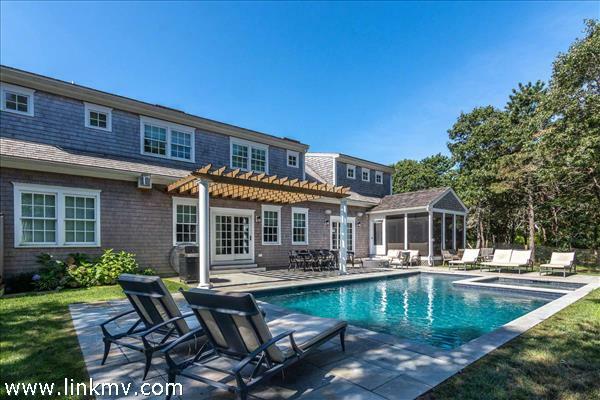 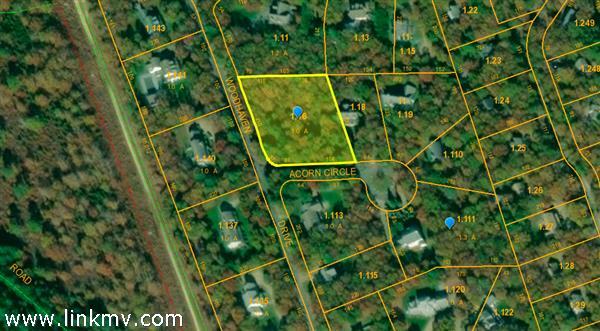 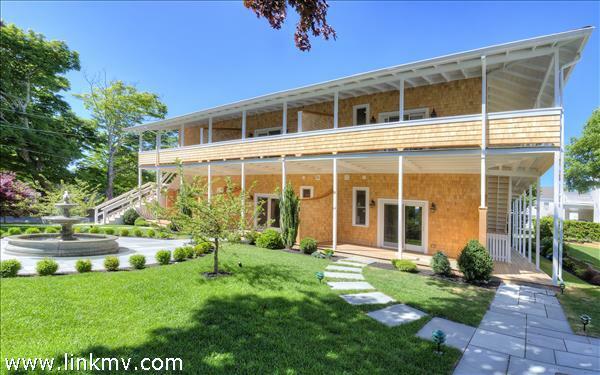 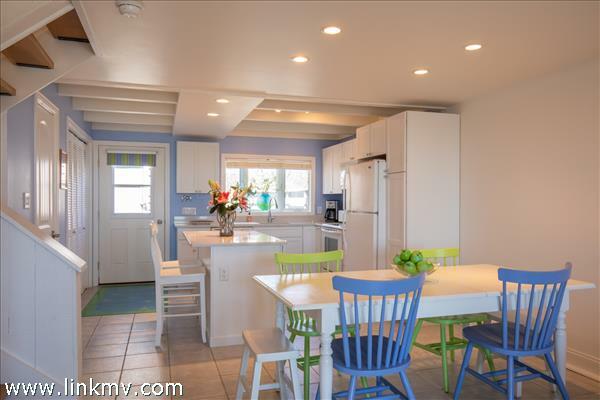 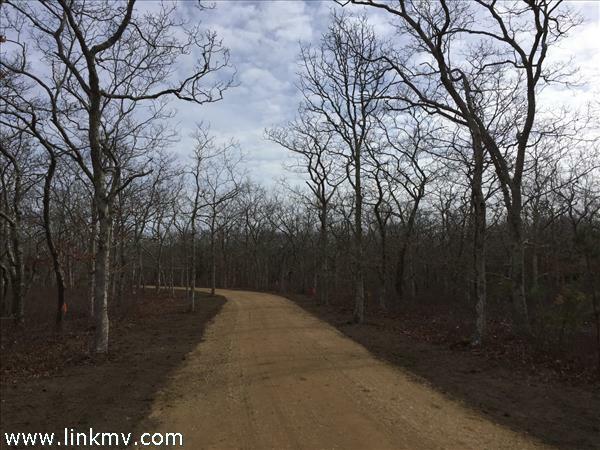 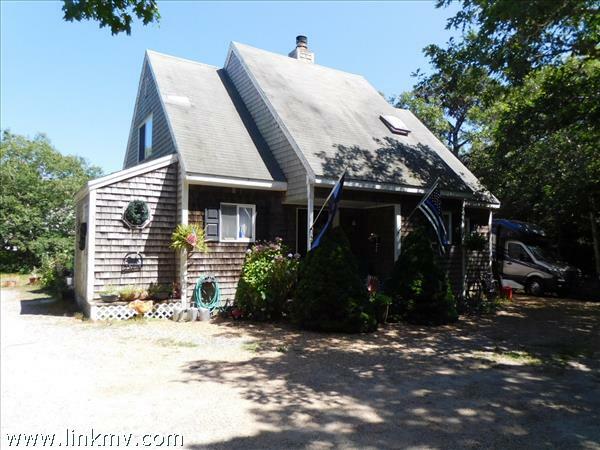 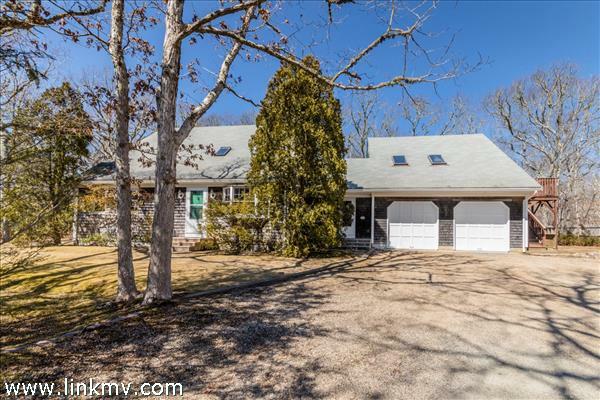 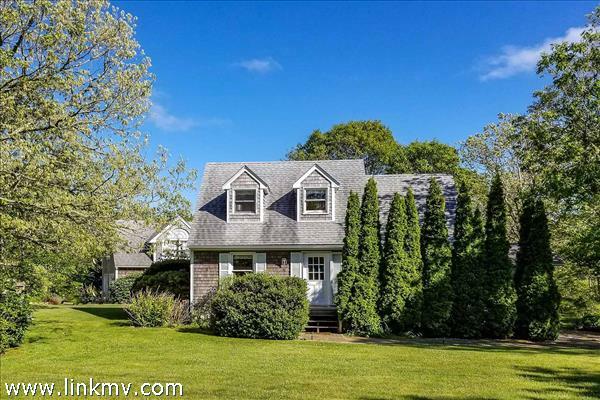 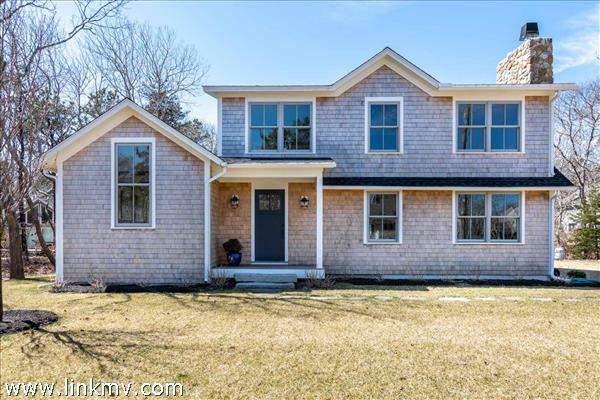 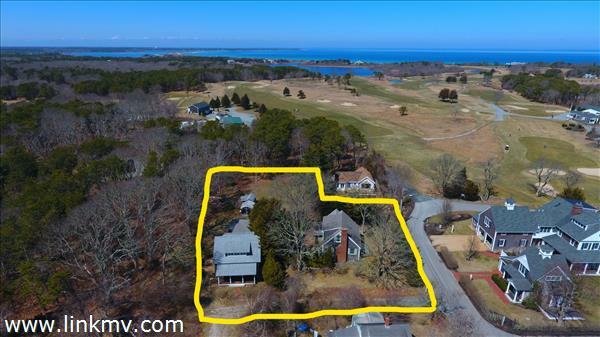 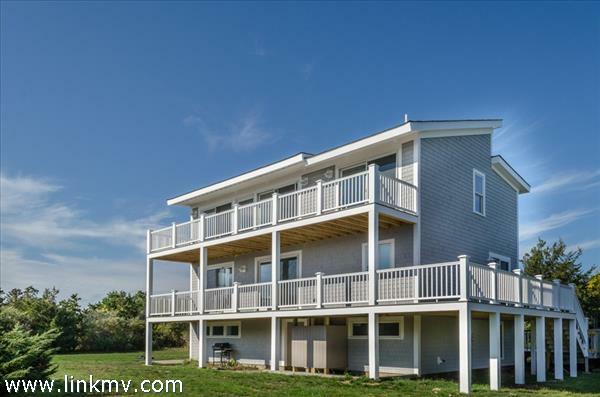 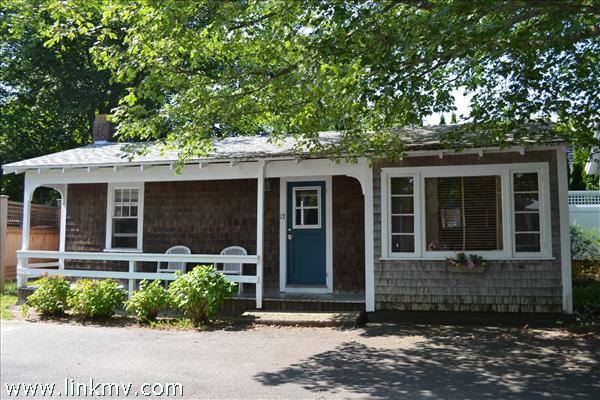 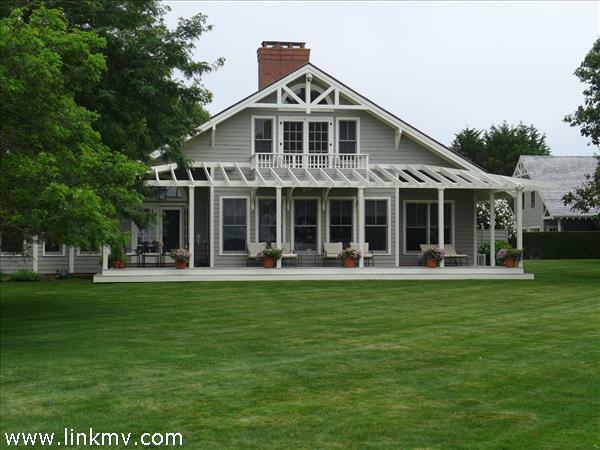 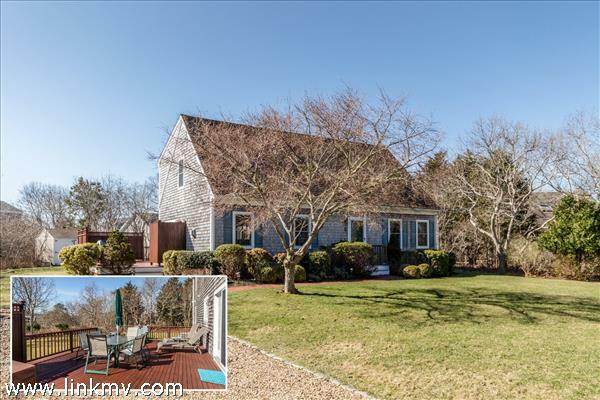 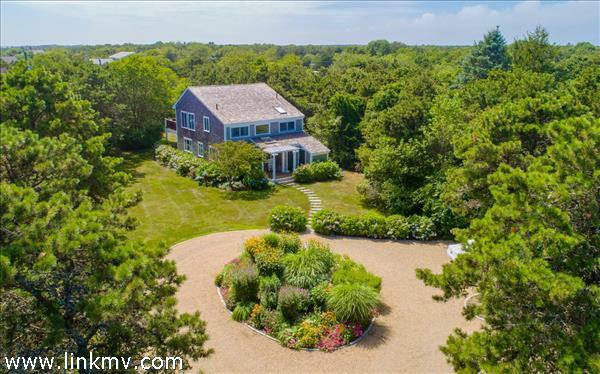 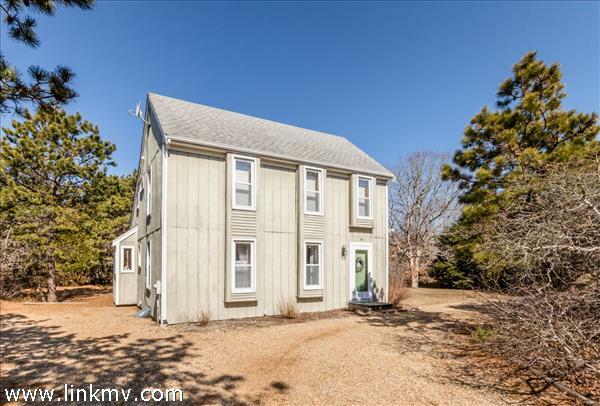 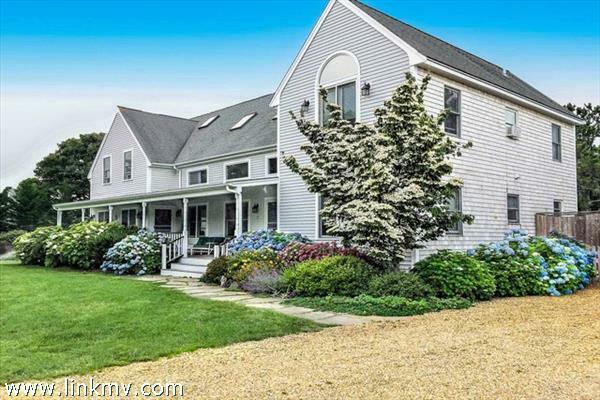 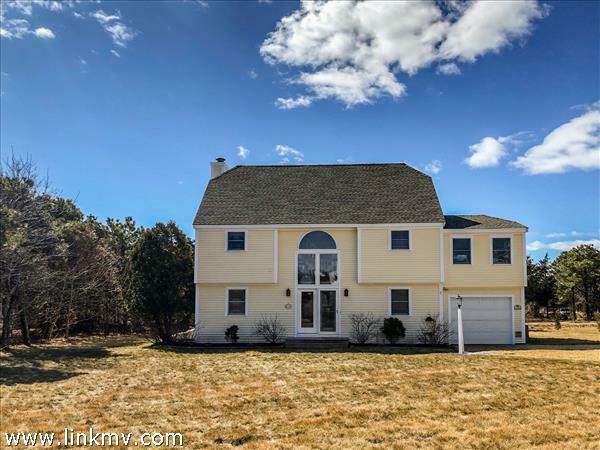 Edgartown MA Real Estate - Sandpiper Realty, Inc.
Find all listings for sale in this popular Martha's Vineyard village! 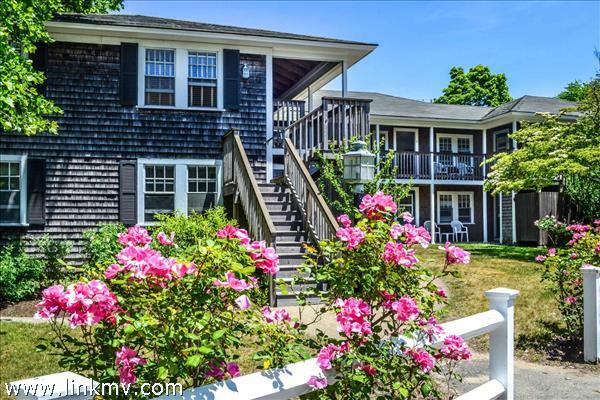 Edgartown is an old whaling town characterized by elegant historic homes and churches. 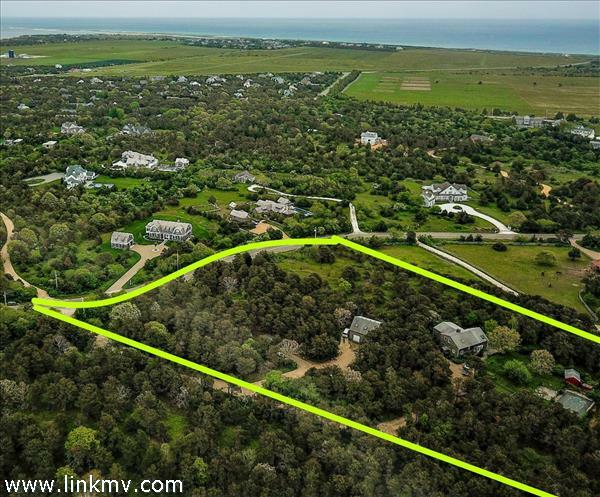 Edgartown is made up of three neighborhoods: Edgartown Village, Katama, and Chappaquiddick. 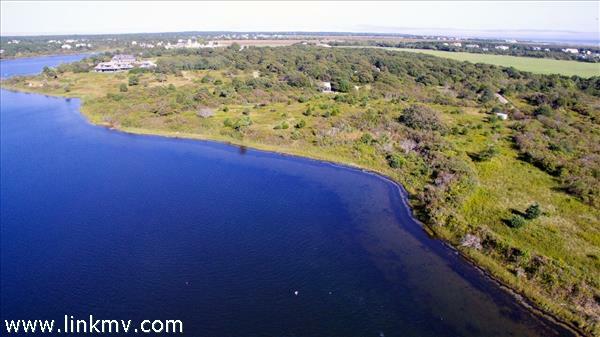 Contact us for all your questions and for more information about Edgartown. 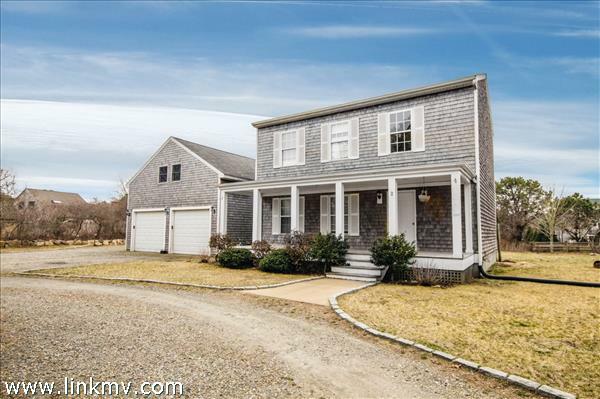 Create an account to save your favorite listings and to receive email updates for similar properties.